Ferraris: Manual Transmission or the F1? This topic seems to spark a heated debate about whether a manual transmission or an F1 is better. After hearing numerous opinions and arguments on the subject, we have determined that it is all a matter of preference. The whole point of the evolution of the F1 was to make it all-automated and increase the power of the car, to make it the quickest off the starting line, and to provide the quickest gear-shifting. While this has been great for some, a lot of people don’t necessarily care about the car being the fastest–they prefer the raw driving experience, and enjoy doing all of the work. People who prefer manuals are often resistant to the F1 transmission because they feel it diminishes the purity of the car. If this were true, however, then why has the F1 become so popular? The answer to this question really depends on who you ask, but if you think about it–it makes sense. A lot of people who own businesses still like to keep their books by hand even though there are numerous computer and software programs to help them do things quicker and more accurately. Well this is precisely why Ferrari no longer makes true gated manual transmissions. In today’s competitive market, it has become all about shift times, speed accuracy, and performance on the track–and let’s face it, computers can do things much faster than we can as humans. While most purists enjoy to feel the road and have to shift the gears on their own, people looking for quick track times, good 0 to 60 numbers and performance statistics, the F1 transmission is a better solution. If you have ever watched a Formula One race you see that these people are shifting gears faster than the blink of an eye. This is what has inspired all of this new technology so that we too can be like racecar drivers. So, if you want to make sure you beat your neighbor to the grocery store, pick up an F1 automated manual transmission Ferrari. 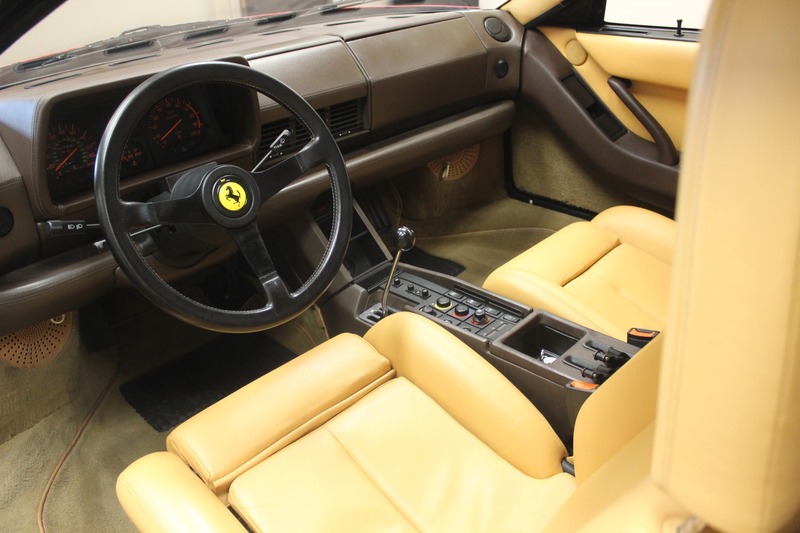 If, however, it’s more important to you to have the rarest car in the parking lot, like this manual 1987 Ferrari Testarossa, a true gated manual transmission is a much better choice.